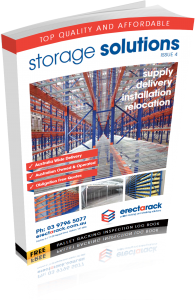 Installing a racking system into your warehouse will revolutionise how you run your operations. It is a sizeable investment, so before you go about integrating a new system into your business, we have a few concerns you should considers first. How does it Fit in Your Warehouse? Ask yourself: is your warehouse set-up to accommodate a racking system? Naturally, every pallet racking system is different in their dimensions, but all are cumbersome structures that require adequate space in order to meet their function. Does the height, width, and layout of your warehouse stand to offer room for the introduction of a new racking system? Alternatively, would such an inclusion go about adversely affecting the productivity of your business? How will it Affect Your Product Movement? Are you selecting the correct pallet racking system that meets the product line of your business? Two movement systems exist: the First In, First Out (FIFO) method, in which a products that rely on freshness, such as food stuffs with expiration dates, are put and taken out first; and also the Last In, First Out (LIFO), which deals with products that were last to be stored are taken out first, such goods waiting long periods for a release date. 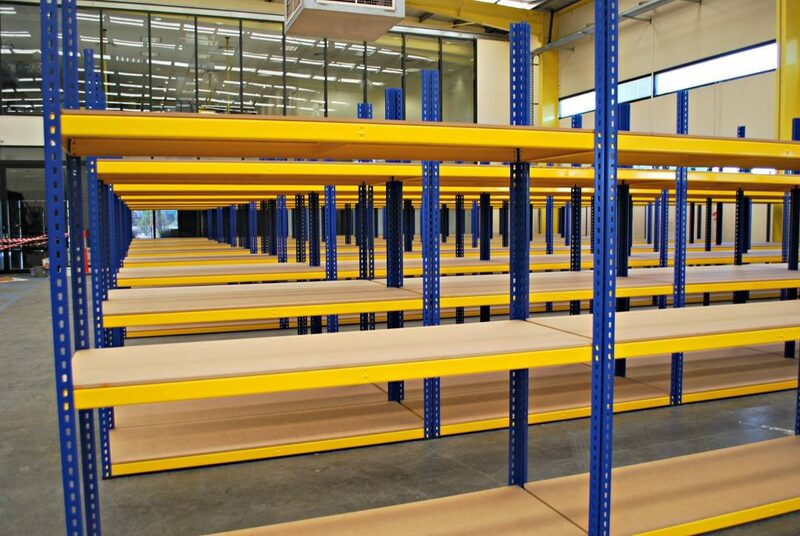 Before you rush into investing in a particular racking system, ensure that what you are introducing to your warehouse is conducive with your practises. How will it Affect Your Type of Product? If you are considering purchasing a racking system, then naturally you are met with the need for more storage space. Similar as to above when considering the movement of your product, understanding the characteristics of what you sell is important, too. By knowing you will need to store and separate your products, based on factors such as weight, size, and diversity, you will be able to plan better in regards to how you will integrate your racking system. A racking system shouldn’t be seen as an expense, it should be seen as an investment. Scouring the market for the cheapest option available will leave your warehouse liable for disaster, when cheap materials or poor construction end up costing you significantly in terms of damaged goods, injured staff, or both. Putting more money into the into the higher purchase prices might very well save in you in related losses later on. Making the decision to invest in a racking system can be overwhelming. If you would like to speak to experts in the industry who can help you find the right solution for your business, contact the team at Erect-A-Rack today by calling 1300 788 916. What is Cantilever Pallet Racking?